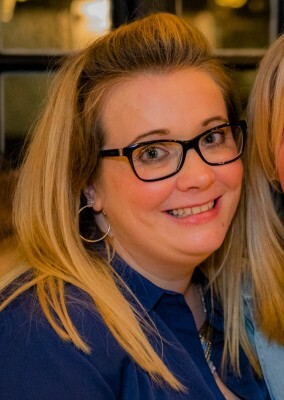 Emma joined RTLS in August 2013 as Accounts Manager handling all financial matters in the company. With the growth of the company Emma now also assists in Project Management. Emma started her career working for accountancy practices, qualifying in her AAT and part qualifying in her ACCA exams. Emma then moved away from practice into Industry working for Jones Lang LaSalle on the Bank of America client account based in Canary Wharf before moving to Rail Europe Ltd, part of the French company Voyages-SNCF. After the birth of her first child Emma was self-employed for a number of years before joining RTLS following the birth of her second child.